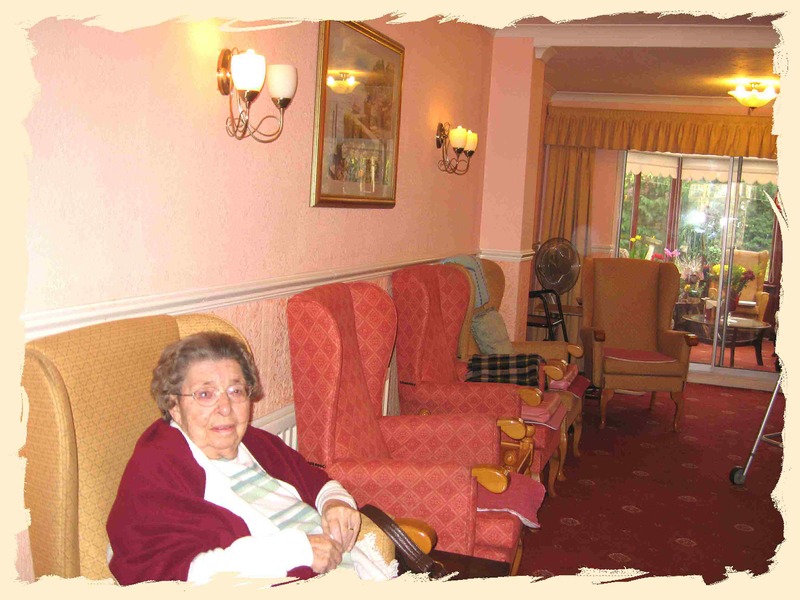 We aim to create a friendly care home with a family atmosphere and to preserve the quality of life of our residents. To achieve this, we have drawn up five major objectives. To carry out regular assessments that will be used to develop individual Care Plans with the objective of meeting the needs for each resident. To provide equipment and competent staff to enable the Care Plan to become a reality for each resident. 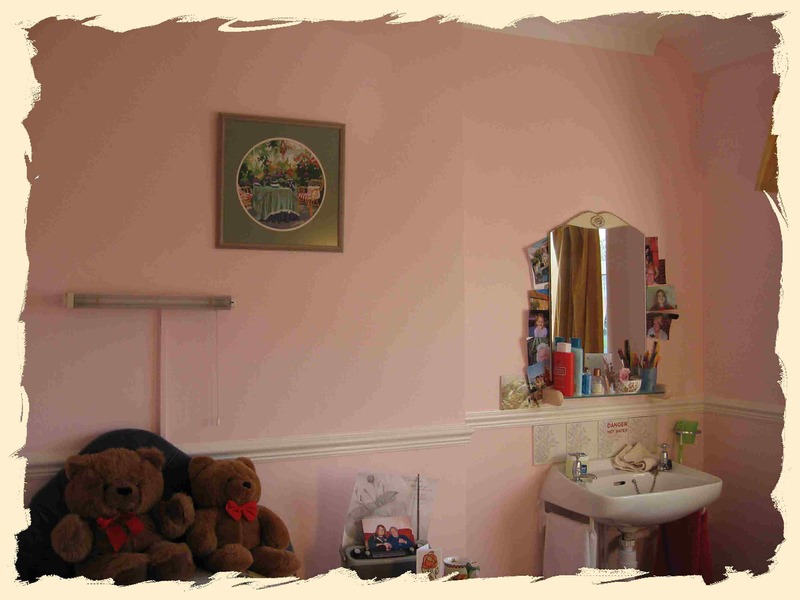 To deliver care sensitively and flexibly whilst reflecting the residents' individual needs and choices. 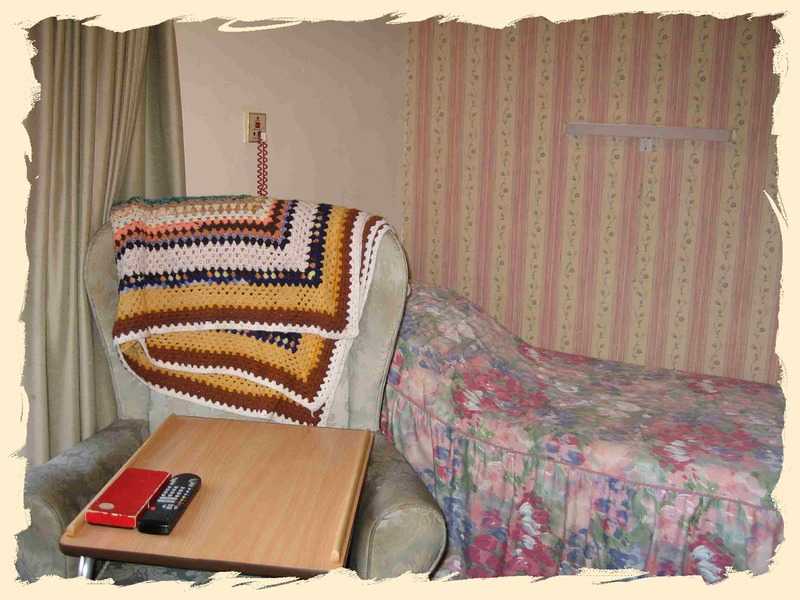 To respect and retain privacy, dignity and independence as far as possible, irrespective of the residents' physical or mental infirmity. To consult as fully as possible, with residents, relatives and health professionals in order to ensure that the stated aims and objectives are maintained.